On June 20, 2013, to a full house at the NYU Arthur L. Carter Institute for Journalism, HUD Secretary and Chair of the Sandy Rebuilding Task Force Shaun Donovan announced the Rebuild by Design competition, an “innovation and resilient design in Sandy rebuilding” collaborative with the Rockefeller Foundation and the NYU Institute for Public Knowledge. Secretary Donovan remarked that the catalyst for the competition was the recognition that the federal government “cannot fill every need.” Ideas and additional funding are expected of other institutions such as universities, community leaders, nonprofit organizations, and citizens; all are essential to creating solutions that work across scales and interconnected systems. The clock for the competition started on June 20 with the request for qualifications due on July 19. The competition has multiple phases and finalists will be announced in March 2014. Selected ideas will be implemented with Community Development Block Grant Disaster Recovery money and funding from other public as well as private partners. Each team must have multi-disciplinary expertise and have active collaborations with local and regional institutions. The competition organizers and jury are seeking buildable solutions in four categories: small to mid-size coastal communities; high density urban environments; ecological and waterbody networks; and “outside the box” proposals. Rebuild by Design was announced eight months after Superstorm Sandy made landfall in the region. However, immediately after, and in some cases well before the storm, various actors in New York City implemented and proposed best management practices for stormwater management. Stormwater here is broadly defined as upland or coastal flooding from ocean surge and surface runoff. Government, community-based organizations, nonprofits, and citizens have engaged in activities to reduce individual, community, and city-wide exposure and vulnerability to flooding and surge events. Risk reduction activities range from new and continuing landscape construction projects to recovery policies and plans by federal, state and municipal actors to design proposals by landscape architects and other allied professionals. Innovation is a hallmark of design competitions but in addition to reinventing-the-wheel thinking, it is worthwhile to glean not only design, but cultural, lessons from ongoing green-blue infrastructure efforts. In the rest of the essay, lessons from five storm-water management projects will be presented. 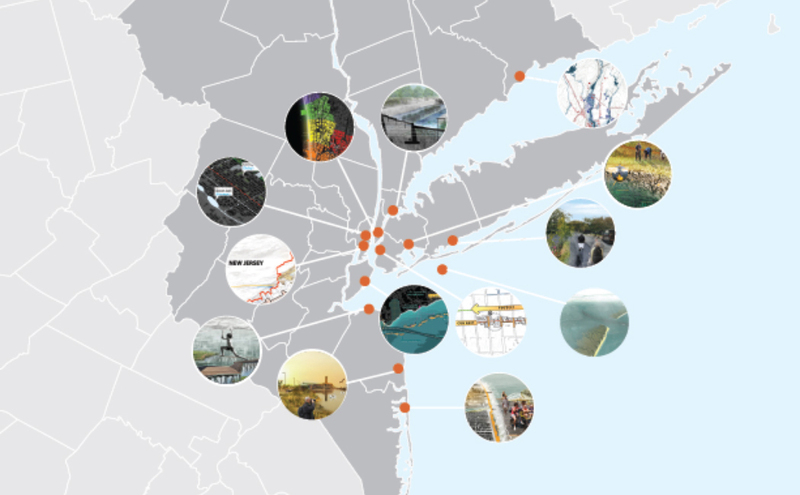 The cases are the dune restoration in Long Beach, NY; the Sunset Park segment of the Brooklyn Waterfront Greenway; wet meadow restoration and rainwater catchment in Brook Park in the Bronx; the Nashville Boulevard and 116th Avenue Greenstreet in Queens; and SCAPE’s Oyster-tecture proposal for the 2010 MoMA Rising Currents exhibition. These lessons should be useful to those engaged in the Rebuild by Design competition, as well as others engaged in stormwater management efforts. One direct landscape intervention is the dune restoration in Long Beach, NY. In this community, approximately half a million cubic yards of sand was washed away during the storm. The diminished sand dunes make the community vulnerable to even mild storm events. Dune grasses require “a significant accumulation of sand” so residents proposed to city officials that discarded Christmas trees be placed on the beach to capture blowing sand. The Keith G. Tidball and colleagues argue that the restoration response is not simply one of reducing exposure and physical vulnerability, but also of developing “social-ecological resilience,” i.e., post-disaster greening activities begets community engagement and ecological learning. Rebuild by Design teams should develop systems that (continue to) enable communities to respond effectively to disasters. Furthermore, proposals could be designed as living documents to easily accommodate ongoing learning as well as changes in a community’s demographics and geological form. Cultural perceptions of nature are another key lesson from ongoing water hazard reduction activities. The 14-mile, 23-segment Brooklyn Waterfront Greenway will incorporate green infrastructure strategies along much of its length, according to the Brooklyn Greenway Initiative (BGI), a planning and long-term stewardship non-profit. Although BGI is the lead nonprofit for the greenway, a conceptual plan for the Sunset Park segment was commissioned by United Puerto Rican Organization of Sunset Park (UPROSE). UPROSE is a community-based environment, sustainable development and youth justice organization. Culturally-appropriate design is identified as one of seven planning principles in the Conceptual Plan for a Sunset Park Greenway: “local stakeholders should be involved in the aesthetic design process for physical greenway elements so that the final product communicates a sense of identity and ownership.” Although nature values are not specifically mentioned, given the nature of the UPROSE’s campaigns, it is likely that cultural ideas about what constitutes ecological design are embedded in its conceptual plan for the greenway. This call for culturally appropriate design mirrors Julian Agyeman’s concept of “culturally inclusive spaces” in which cultural aesthetic and use values of nature are honored while simultaneously stewarding ecological health and function. The “look” of green infrastructure components for the Brooklyn Waterfront Greenway as it winds its way through Sunset Park might be different than the traditionally linear bioswale shown in typical design schematics. Anja Claus of the Center for Humans & Nature has suggested that a swale could be “a string of landscape depressions of varying shapes representing some cultural story.” Furthermore, the swale could be vegetated with plant species that have cultural meaning and provide ecological function. The Friends of Brook Park has undertaken a restoration plan for a wet meadow and rain water catchment system along a section of the historic Mill Brook. The planning for the restoration project began long before Hurricane Sandy but claims about the project’s ability to reduce upland flooding and reduce contributions to downstream CSOs align it not only with the city’s pre-storm sustainability and green infrastructure plans but also with the post-storm rebuilding and resiliency plan. The Brook Park project exemplifies the creative grassroots and capacity building of the Friends. 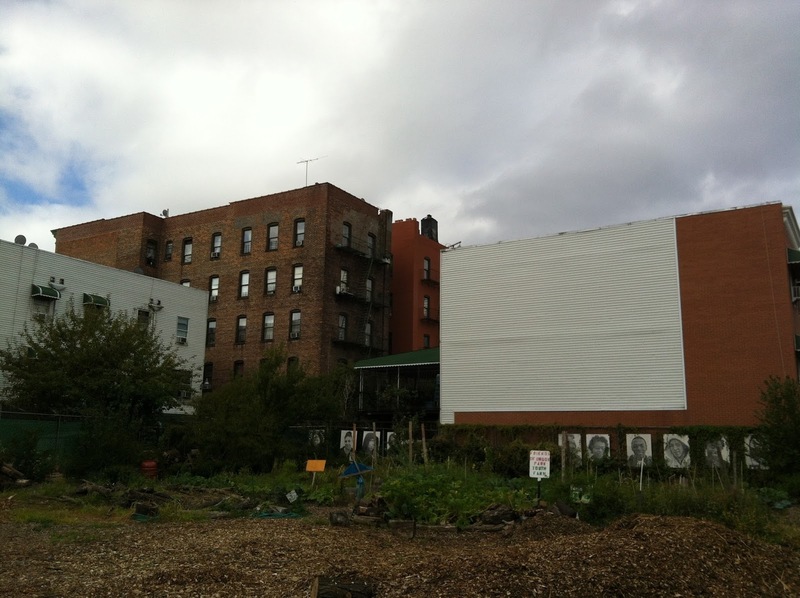 When former Mayor Giuliani proposed to sell the city’s community gardens, South Bronx community groups coalesced around open space preservation. The park was created when its founders transformed an underutilized lot with the support of school principals and the larger community to start an after-school program for with funding from the Mid-Atlantic Arts Foundation. The restoration plan was initiated when a neighbor showed the Friends group maps of the historic creek in 2005. The park received a grant from the U.S. Forest Service Living Memorials Project to plant trees. Currently, the restoration project is in the design and implementation phase and funding is provided by the National Oceanic and Atmospheric Administration and the South Bronx Waterfront Partnership which is funded by Congressman José E. Serrano and managed by the Wildlife Conservation Society. 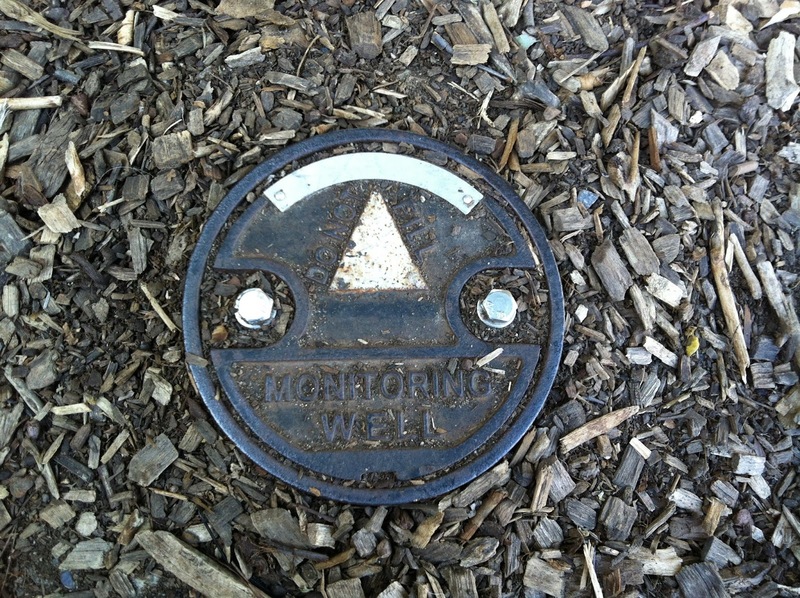 Although navigating the city’s green infrastructure bureaucracy has been challenging, this step-wise process has meant that the park’s stewards have been, borrowing from Marcia McNally, caring for and feeding their own grassroots. Grassroots does not imply lack of sophistication. The design for the stormwater capture wetland system is elegant. (Although the original Brook Creek flows under the site, it will not be daylighted in the traditional sense. An impermeable layer will separate the constructed wetland and the original creek flow.) The wetland is conceived of as three separate ponds that will be fed by precipitation that falls on the site. The other source of water for the ponds will be rainwater harvested from the roofs of twenty-eight adjacent townhouses. Runoff from a different set of five townhouses will be used for gravity-fed irrigation. The estimated combined total rainfall from townhouse roofs and the park is 39,281 gallons during a 1” rain event and 1,571,250 gallons annually. At the Waterproofing New York symposium in March 2013, Jeannette Compton, director of the Green Infrastructure Unit of the Department of Parks and Recreation, described some of the city’s Greenstreets are “hyperfunctioning,” meaning that they perform beyond their footprint. 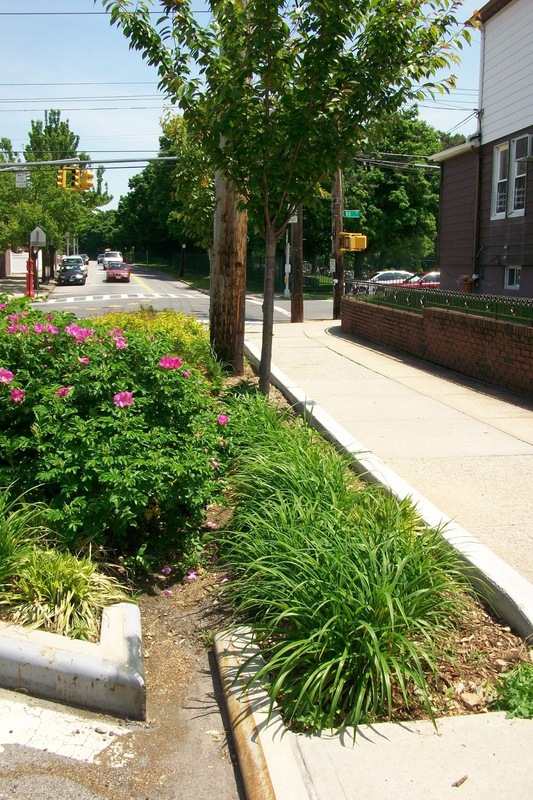 The city’s Greenstreets program was initiated in 1996 with the Department of Transportation; the original objectives of the program were to “beautify neighborhoods, improve air quality, reduce air temperatures, and calm traffic” by vegetating impervious, unused road areas. 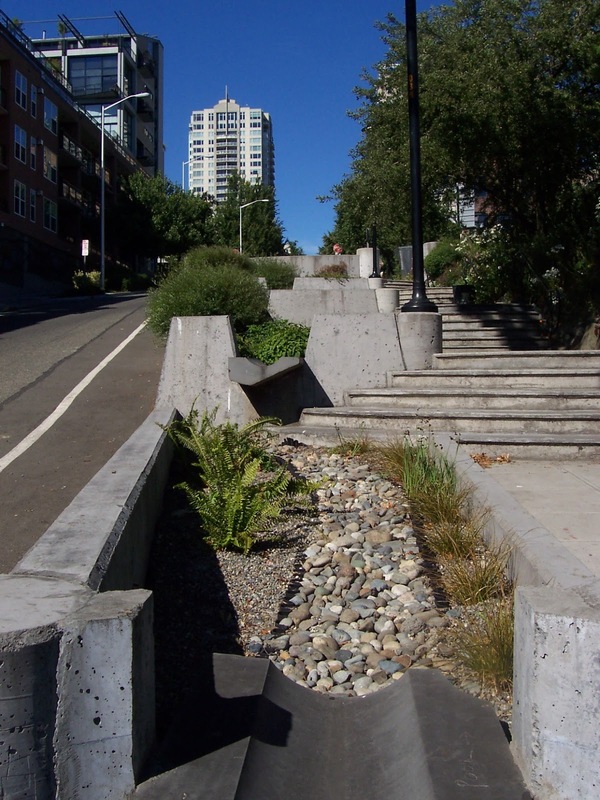 In 2010, the program evolved into the Green Infrastructure Unit and partnered with the Department of Environmental Protection to manage runoff and meet sewershed and water quality goals. The new Greenstreets are overdesigned, that is, they can “absorb runoff from an area 10 or more times their size”. This was illustrated at the Nashville Boulevard and 116th Avenue Greenstreet in Queens during Superstorm Sandy. Compton reported that the greenstreet received 1,200-1,300 gallons of direct rainfall and 39,000 gallons of runoff flowed into the system (surrounding storm drains were clogged with storm-generated debris). An approximate total of 40,000 gallons of water was handled by the greenstreet over the course of two to three days. Most of the water was held in the top layers soil and there was no water in the catchment basin which means the system had capacity to handle more water. The new portfolio of Greenstreets can handle routine 1” rain events as well as hurricane-level precipitation. Finally, it is okay to be radical. Kate Orff who heads the landscape architecture firm, SCAPE, submitted Oyster-tecture, “a living reef” of oysters, mussels and eelgrass, to the MoMA Rising Currents exhibition in 2010 (one year before Hurricane Irene and two years before Superstorm Sandy). Oyster-tecture was fairly radical. Although oysters were known to attenuate wave action, designing green infrastructure with oysters was not a mainstream strategy in New York in 2010. It is more so now. Oyster reefs are listed as a strategy for coastal protection in the NYC Special Initiative for Rebuilding and Resiliency report released in June 2013. There are five lessons from the cases outlined above. One, plans to reduce risk in coastal and upland areas should acknowledge the critical first responder role played by residents. Two, design solutions should function in typical and beyond anticipated storm scenarios. However, these hyper-functioning solutions should not be supersized; they should match the scale of the neighborhood. Three, competition participants should take inspiration from Oyster-tecture and follow their outside-the-box concepts. 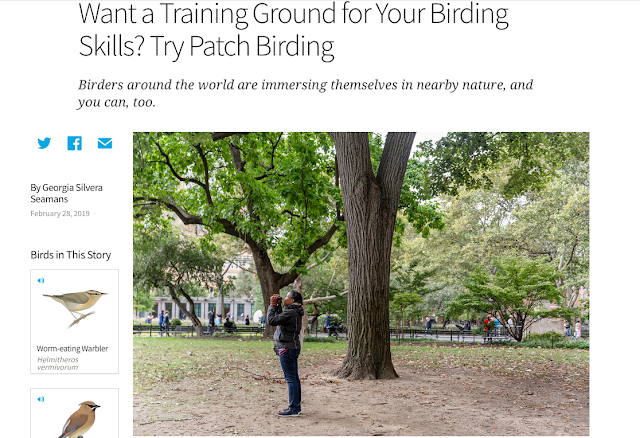 Four, community members should also pursue their creative solutions; wetlands in the Bronx are not uncanny. And five, don’t ignore local strategies and community planning in the push for regional solutions and master planning; the sustainability of Rebuild by Design proposals will require that local visions of nature are meaningfully incorporated into projects. Follow Rebuild by Design at http://www.rebuildbydesign.org. Additional photographs of Brook Park are available at Nature Park - Brook Park. I'll make it lesson #6 - here goes! It's actually pretty common: a rain garden. At Brightside St. Louis, the demonstration garden is divided into four seasons simulating local habitats and showcasing native plants in natural growing conditions, and includes porous concrete, previous pavers, cisterns and rain gardens to collect and filter rainwater. Funding for this Demonstration Garden has been contributed by foundations, corporations, and government grants. This is a great project that helps to address nonpoint source runoff concerns caused by the 75,000 cars that use the nearby intersection on a daily basis.